Konsert in the church in Borgarnes with music of the composer Sigfús Halldórsson who is one of the most beloved songwriters in Iceland. 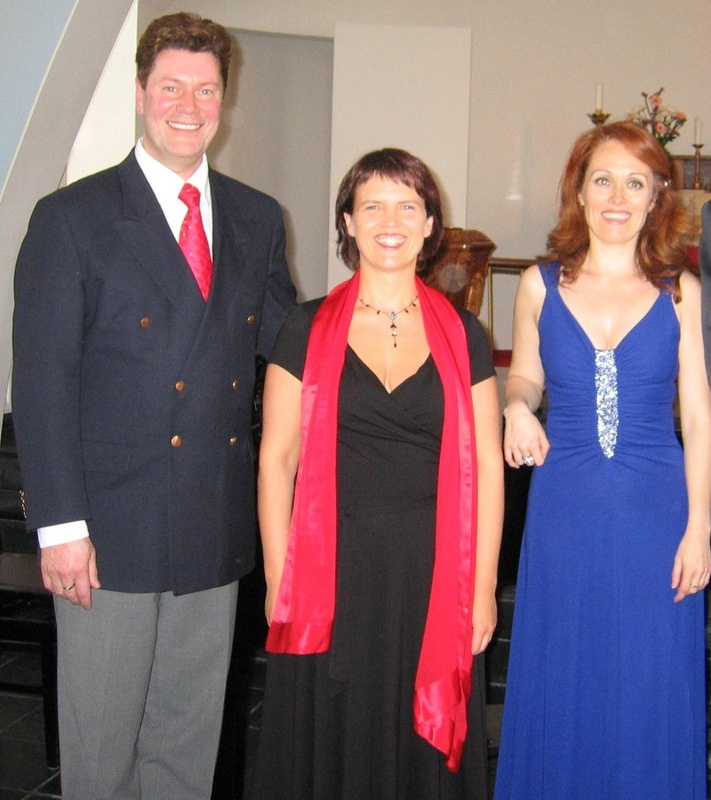 Bergthor Palsson bariton, Gudrun Ingimars soprano and Jonina Erna Arnardottir piano. Gunnlaugur Sigfusson son of the composer speaks about him and his music.